Amidst reports of an influx of Venezuelan nationals into the country, National Security Minister Edmund Dillon said his Ministry is working to repatriate Venezuelan nationals who have entered the country illegally. Speaking in the Upper House on Wednesday, Dillon said government has reached out to the Venezuelan ambassador to arrange for the repatriation of Venezuelan nationals found living in the country illegally. 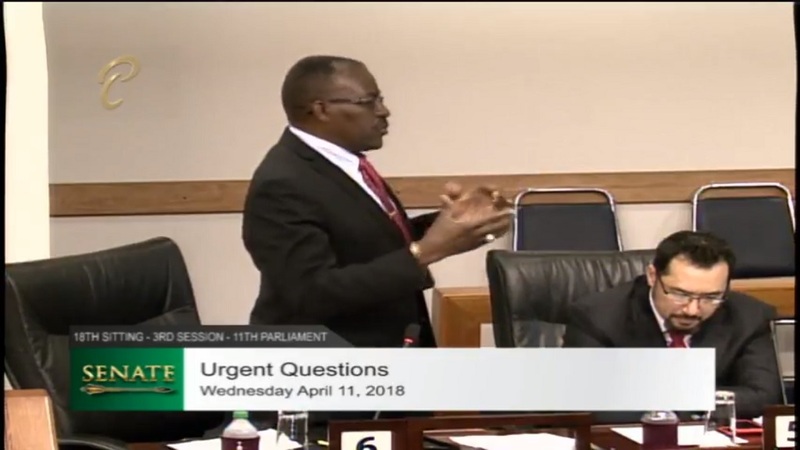 He was responding to urgent questions asked by Opposition Senator Wade Mark, who cited recent reports that approximately 200 Venezuelan nationals have been entering country on a weekly basis through illegal ports of entry. “There are discussions at the level of the Ministry of Foreign Affairs and the counterpart in Venezuela to deal with issues of people from Venezuela coming into Trinidad and Tobago,” Dillon said. Dillon said his ministry has established contact with coastal villages in Venezuela to monitor movements back and forth. He said his ministry is utilising its coastal surveillance system and aircraft. “The immigration detention centre has about 90-something illegal Venezuelan nationals. We have negotiated with the Venezuelan ambassador to repatriate these people back to Venezuela as soon as possible,” he said. When asked whether government would introduce legislation to deal with a possible refugee crisis, Dillon said government has already reached out to the UNHCR for advice. “Legislation with respect to refugees is under review right now. The government is in contact with UNHCR and discussions are taking place with respect to that legislation,” he said. Dillon said added that a number of measures have been put in place to protect the country’s borders. 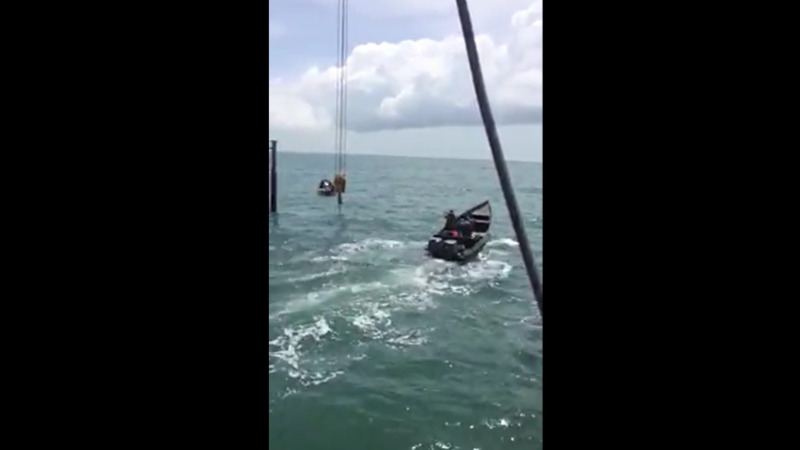 Dillon added that marine patrols are also continuing in the Gulf of Paria in particular. “Based on our re-establishment of our bilateral agreement with Venezuela, there is now direct contact between the commanding officer of the Trinidad and Tobago Coastguard and the commanding officer of Guardia Nacional and La Guardia Costa…those are all in an attempt to prevent illegal entry into Trinidad and Tobago,” he said. 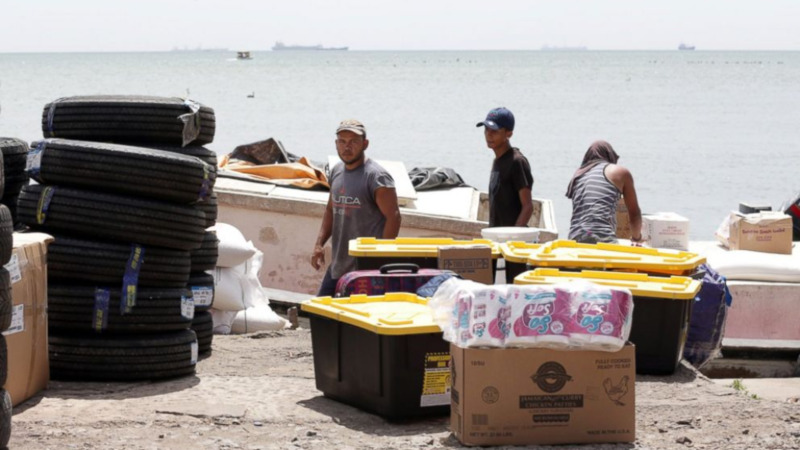 A recent Joint Select Committee revealed that 150 to 200 Venezuelans arrive in this country by boat every week. Of the illegal nationals held at the Immigration Detention Centre in Aripo, at least 90 percent of them entered the country illegally or have a criminal conviction; either possession of drugs for the purpose of trafficking or possession of arms and ammunition.